After almost 6 years in business Kirkstall Brewery needed to relocate due to recent increased demand for their products. 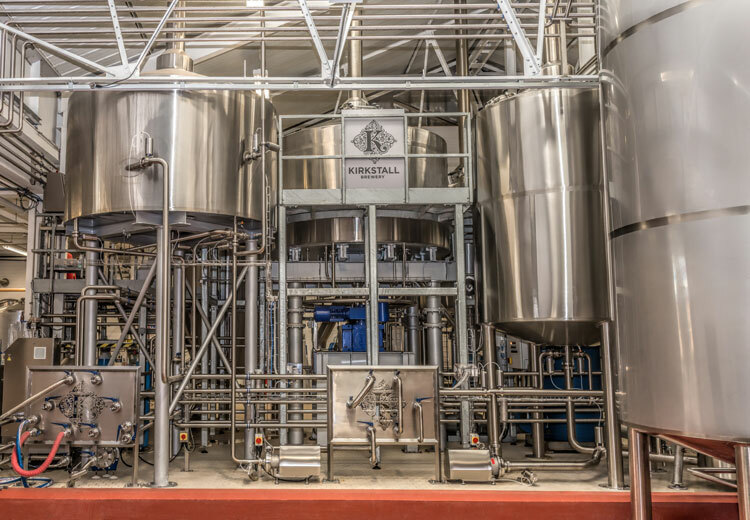 Kirkstall Brewery had to move to a new larger premises that offered a lot more space for higher levels of processing plant equipment, increased warehouse space and to also create on-site retail and restaurant space. As part of the move they required a larger compressor to operate the new plant and Alex decided to ask around people he knew for a recommendation on a reputable company. “After realising we needed a much larger compressor with pipework and correct filtration I asked our friends at Roosters Brewery if they knew of anyone and they highly recommended NC Air to help assist us with our new demands.” stated Alex, head brewer for Kirkstall Brewery.